Maintaining performance, positive mood and commitment to goals in spite of adversity is Stress Hardiness. Stress hardiness is significantly influenced by how a person views the world, himself and the interaction between the two. 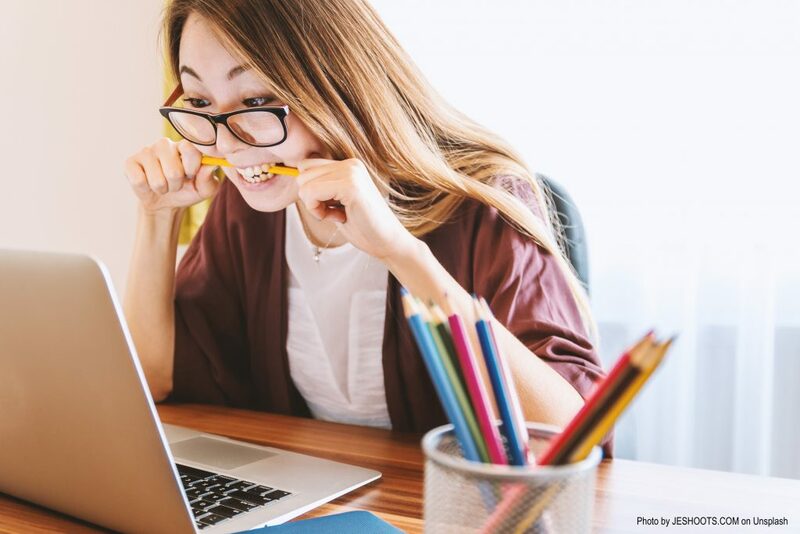 Susan Kobasa studied executives under considerable stress and found a number of personality traits that protected them from the negative effects of stress. The executives who had these Stress Hardy personality traits decreased their risk of developing a stress related health problem by a massive 50 percent. The traits included commitment (to something or someone), internal sense of control, and seeing negative events as challenges versus threats. Stress Hardiness can be learned, and developed by following the tips like these from EQDashboard.com. Seligman, Martin E. P. Learned Optimism: How to Change Your Mind and Your Life. New York: Vintage, 2006. Reivich, Karen, and Andrew Shatte. The Resilience Factor: Seven Keys to Finding Your Inner Strength and Overcoming Life’s Hurdles. New York: Broadway, 2003. Altman, Donald. The Mindfulness Code. Novato, CA: New World Library, 2010. Kabat-Zinn, Jon. Full Catastrophe Living: Using the Wisdom of Your Body and Mind to Face Stress, Pain, and Illness. McHenry, IL: Delta, 1st edition, 1990. Stahl, Bob and Elisha Goldstein. A Mindfulness-Based Stress Reduction Workbook. Oakland, CA: New Harbinger, 2010.